. 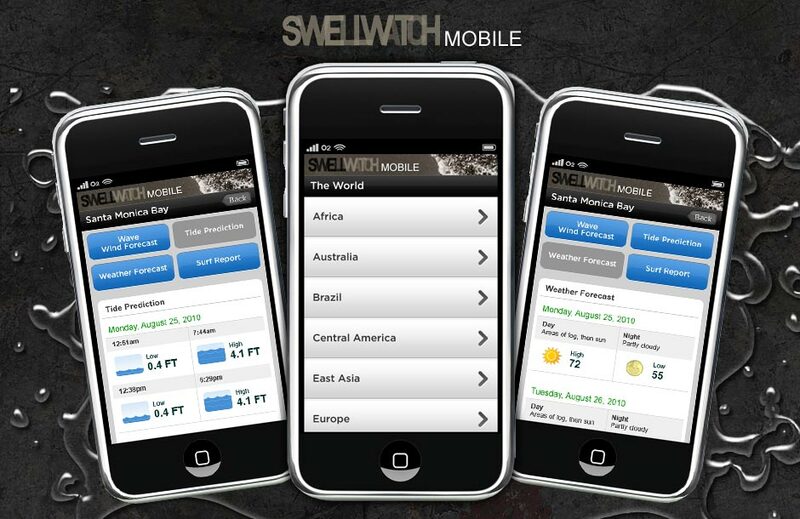 : Peter Tracy - SwellWatch Mobile Site :. A comprehensive surf report with swell heights, wind, and wave/tide forecasts and reports via mobile device.